Computers at the Hong Kong headquarters of Pacnet – owner of one of the biggest fibre-optic networks in the region – were hacked by US spies in 2009, adding fuel to the diplomatic fire that has engulfed the Obama administration this month over its cyber-snooping activities worldwide. According to information provided by Edward Snowden to the Post, computers owned by Pacnet in Hong Kong were attacked by the US National Security Agency but the operation has since been shut down. The latest revelations come as the scope of cyber-spying by US and UK secret agents widened with new reports by The Guardian newspaper claiming the UK spy agency, GCHQ has the means to tap into a wealth of data held in fibre-optic cables. 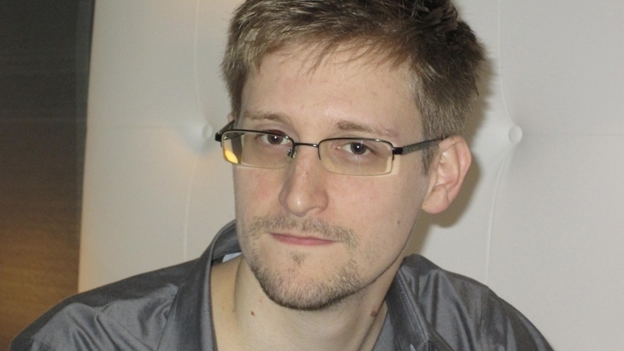 Last week, Snowden made the explosive claim that hundreds of computers in Hong Kong and mainland China had been targeted by the NSA over a four-year period. The information on the attacks on Pacnet are based on a range of details including dates, domain names, internet protocol numbers and other operational details provided by Snowden.